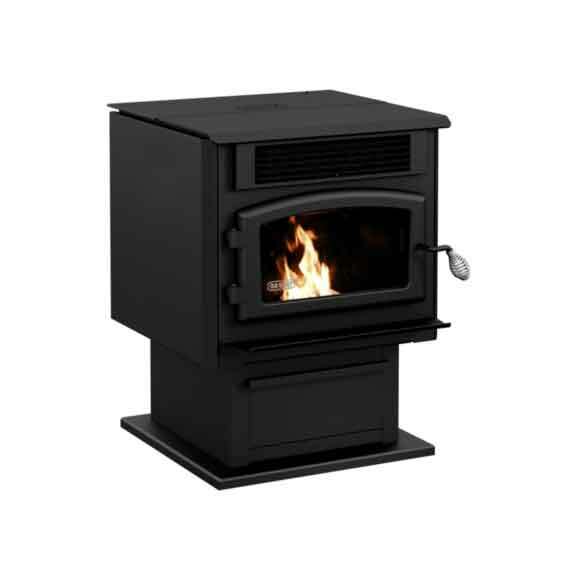 Pellet stoves have become a popular form of heat, because they are environment friendly, extremely clean burning and cost effective. Wood pellets are made of wood-by-products (such as sawdust, woodchips and other wood waste products). 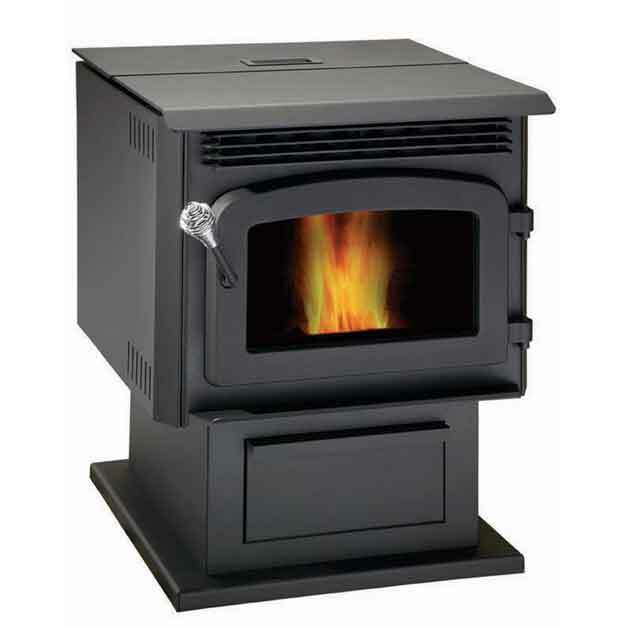 These pellet stoves are EPA approved, have hopper capacities of 35 and 60 pounds for hours of burn time. They have 6 heat settings and either thermostatic or manual temperature selection modes.